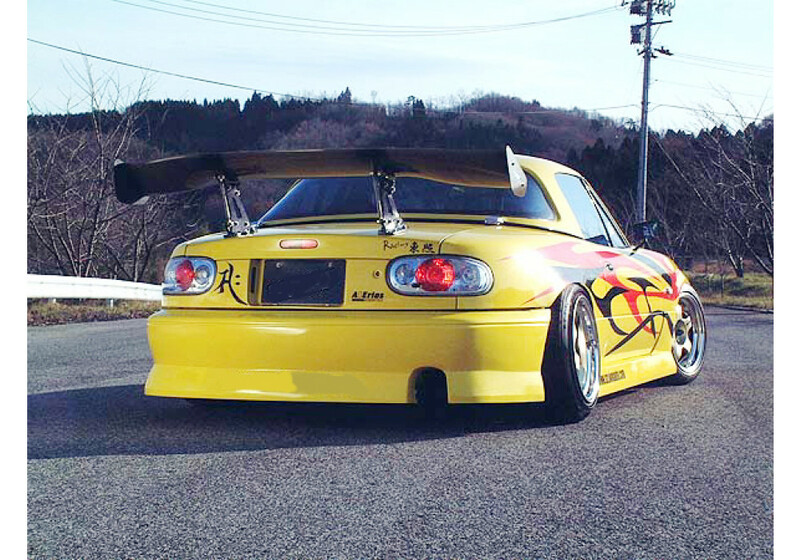 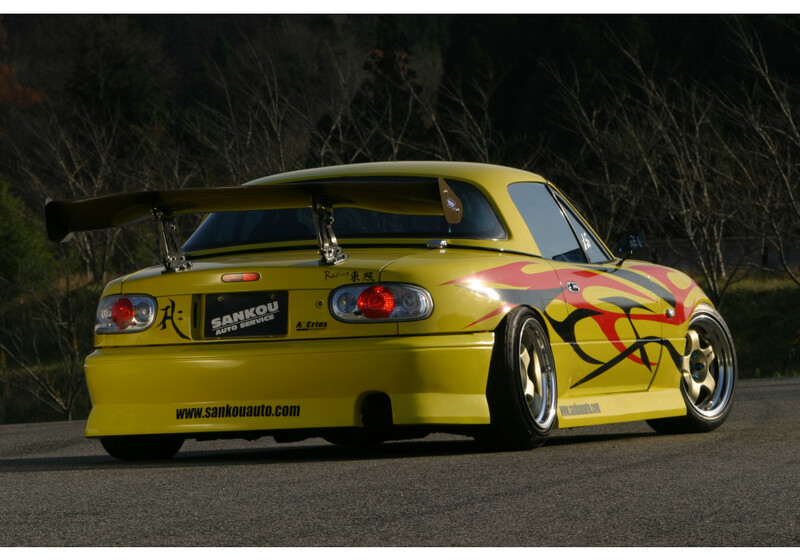 Drifter rear bumper designed by Arios to give the Miata a much more aggressive look on the track. 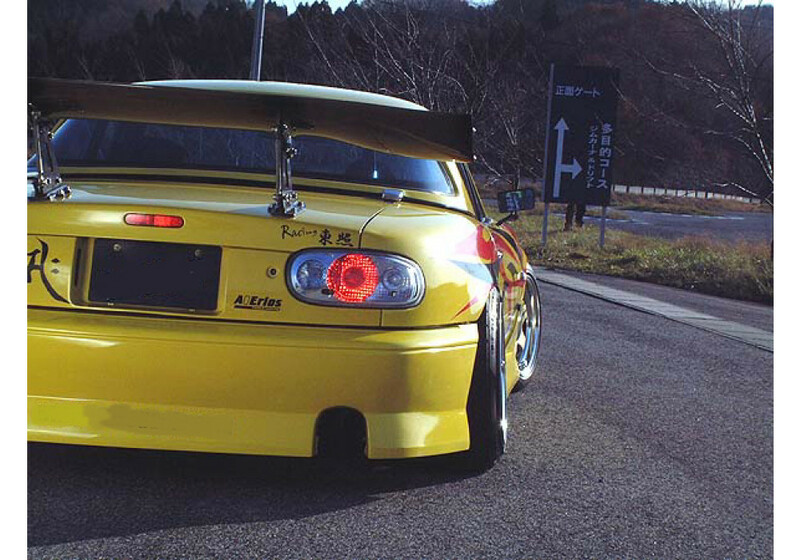 The Type-1 version is the widest available made by Arios and will sure make heads turn! 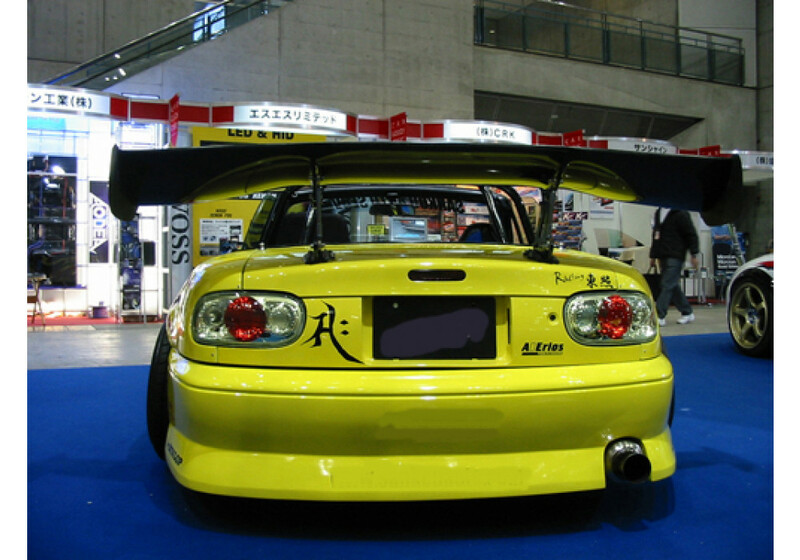 Please note that price of the rear bumper is higher than the front because of the size of the box that is MUCH bigger. 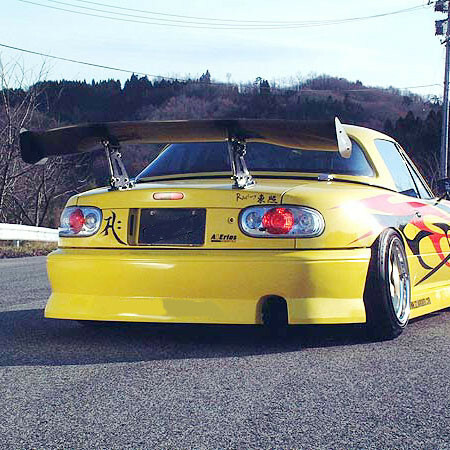 Arios Type-1 Rear Bumper should be ordered at REV9 Autosport https://rev9autosport.com/arios-type-1-rear-bumper.html as they provide the best service and speed we've seen so far!